You know that moment when you know you’re about to lose the attention of your audience, aka your class? We’ve all been there. It happens to the best of us, we’re all human. 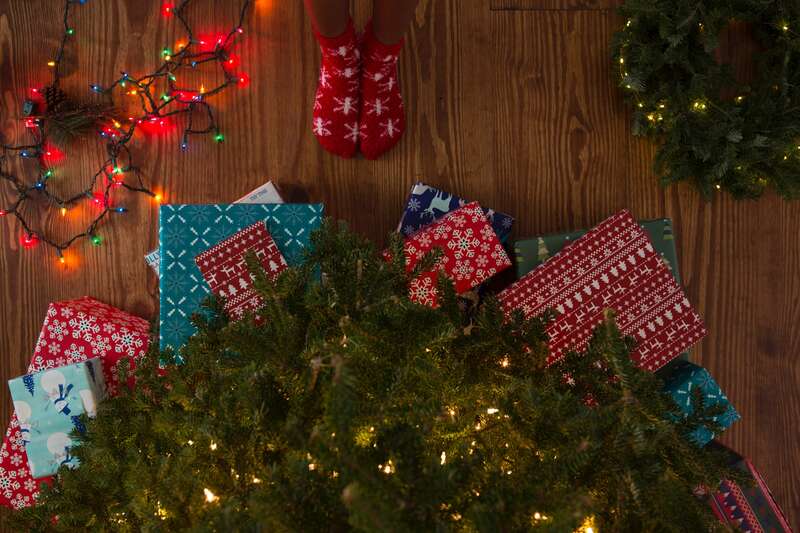 To help you avoid that “oh sh*t” moment, we’ve broken down four simple steps you can take to keep your students motivated inside and outside of the studio. Outkast was onto something when they sang about keeping it “So fresh and so clean clean”. 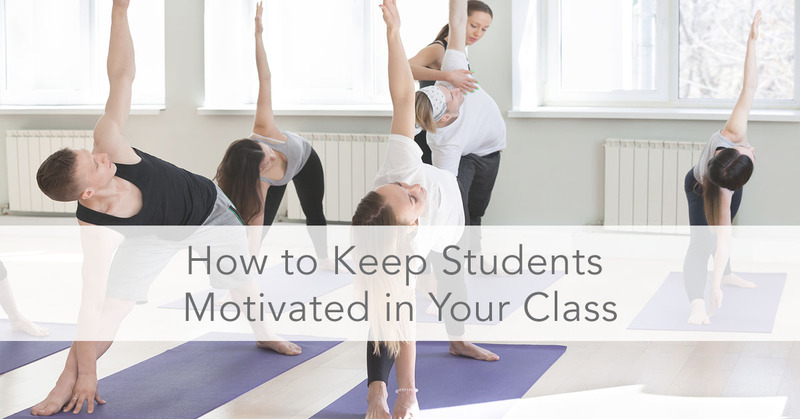 In order to motivate your class, you have to first retain their attention. We’re not asking you to reinvent the wheel - just make sure you’re regularly changing your playlists, routines, and banter. Most importantly, be open to feedback, ask questions, and expose yourself to different and new mediums. Here’s how! No one wants to do the same thing over and over again - the same goes for hearing it. Keep your playlists high energy and tailor them to your type of workout. For example, we love Cardi B as much as the next person, but it might not be the best for a savasana - or maybe it is!? You want to add songs that people will be able to get into, and, maybe for a second, forget about the twenty five burpees you just asked them to do. Not sure how to make an awesome playlist? Follow us on Spotify and feel free to use one of ours! Again, we’re not saying that you have to try and reinvent the wheel here. That being said, if a student shows up for the same class five days a week, and you’re having them do the same exact routine from the previous day, chances are they won’t be coming back. Keep your students engaged by introducing new movements, new ways to do old movements (hello angles) and new challenges. Remember, it’s all about cadence here - make sure to be mindful of how many new things you’re introducing. Try to come up with routines and movements that will build up on each other. Take the time to plan ahead and program a routine that makes sense for your students, and for you to instruct. Practice what you preach, and ALWAYS walk through your routines beforehand - if you can’t cue it, or do it, it’s better left off and out of the class. As an instructor, you have that opportunity to make an impact on the lives of people around you. Speak with intention and always remain positive. Encourage and motivate your students through positive reinforcement. Remind them of their progress, their goals, and their why’s. We are our own toughest critics - lend an ear if you notice a student is having a hard time. Remind them that though they are the pilot, you are their co-pilot ready to pick them up and remind them of their capabilities. We all are capable of anything at any given time. Show them what they can do, and remind them that it’s a journey. Encourage teamwork and goal setting! Nothing keeps us motivated in class more than knowing that someone else is relying on us. If our partners can’t be done with ball slams until we finish our 500m row, we’re going to go faster and harder. There is something to be said about working as a team. People will naturally encourage each other, try harder, or be that shoulder to lean on when the workout gets tough. Encourage your students to work towards a common goal. No matter what kind of studio you have or workouts you offer - maintaining relationships with clients is paramount. Encourage a dialogue to see what your students want, or maybe need, and provide extra motivation for them to come to class.